Partly due to the Brexit uncertainty – which doesn’t seem to be clearing up anytime soon – and despite the subsequent drop in the value of the pound, it is not surprising to hear that inward UK M&A has declined dramatically from £154 billion in 2016 to £35.3 billion. However, there is some positive news in that outward M&A has triumphed, reaching a 17-year high as UK companies spend £76.6 billion on overseas deals. Although nothing is certain, it will be interesting to see how long this strategy of overseas expansion will last and whether it will continue to rise in the next few years. 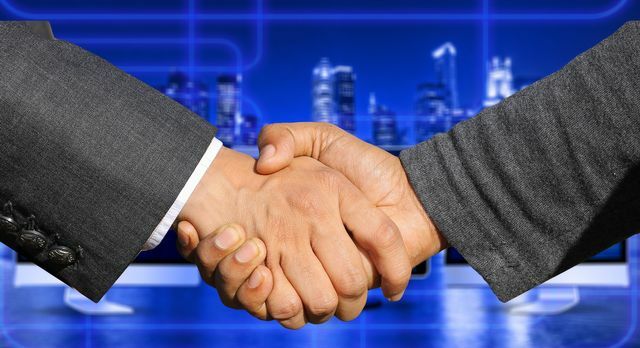 British companies pleased merger and acquisition lawyers last year by going on a foreign spending spree, driving the value of outward deals to a 17-year high (Philip Aldrick writes). UK companies splashed £76.6 billion on overseas deals, with £9 in every £10 spent on businesses in the Americas. The last time deal-making was higher was in 2000, when outward M&A reached £181.3 million. The Office for National Statistics (ONS) said that the figures were affected by two high-value transactions but others pointed to a change in business strategies after the 2016 Brexit vote. Inward M&A fell sharply from a record high of £154 billion in 2016 to £35.3 billion, lower than the totals in 2005, 2006, 2007, 2008 and 2010. Last year’s outward deal-making was done despite weak sterling. The pound is down 15 per cent since the Brexit referendum was called in 2015.